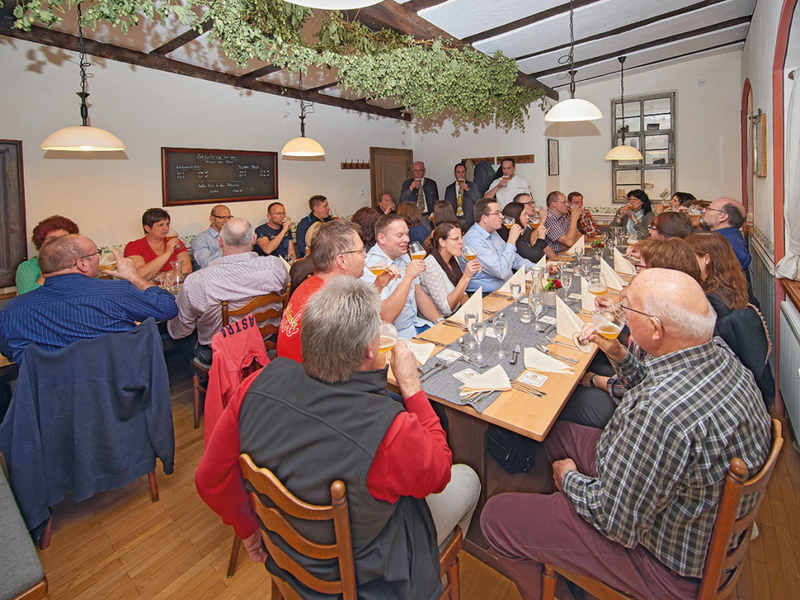 A heartfelt welcome from the historic Herbsthäuser Brewery! 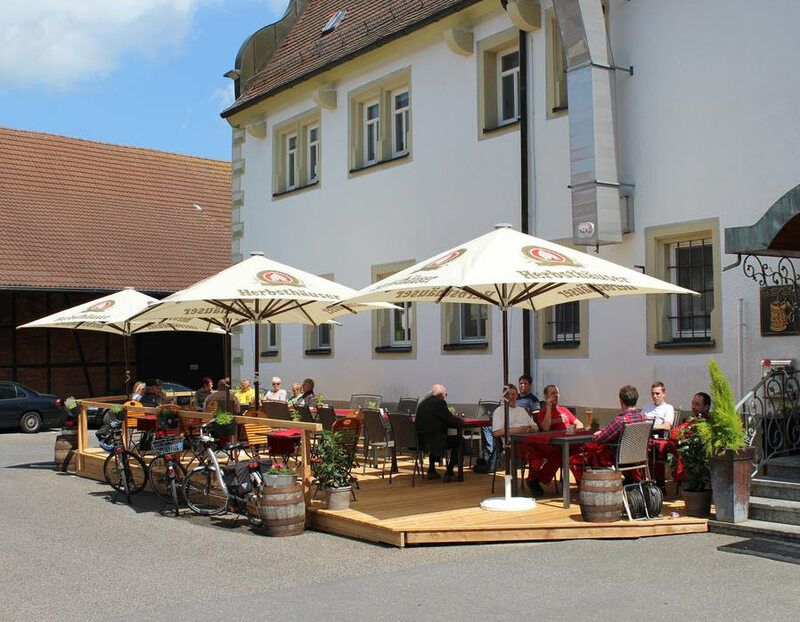 This ancient brewpub was first mentioned in 1581 and was completely renovated in 2011 when its management changed. 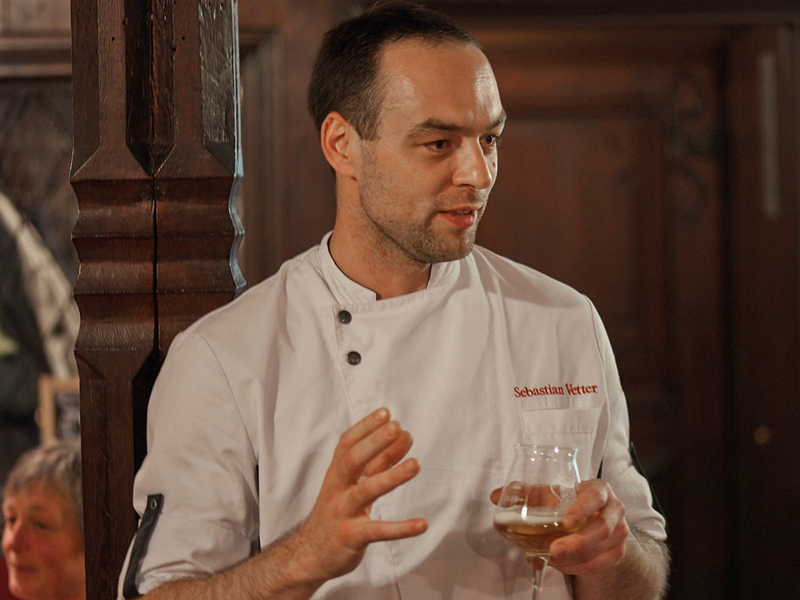 With years of international experience in the world of gastronomy, Sebastian Vetter and Kerstin Spiegler will pamper you with their delicious food and beer during your stay. (kitchen closes at 9:00 PM). 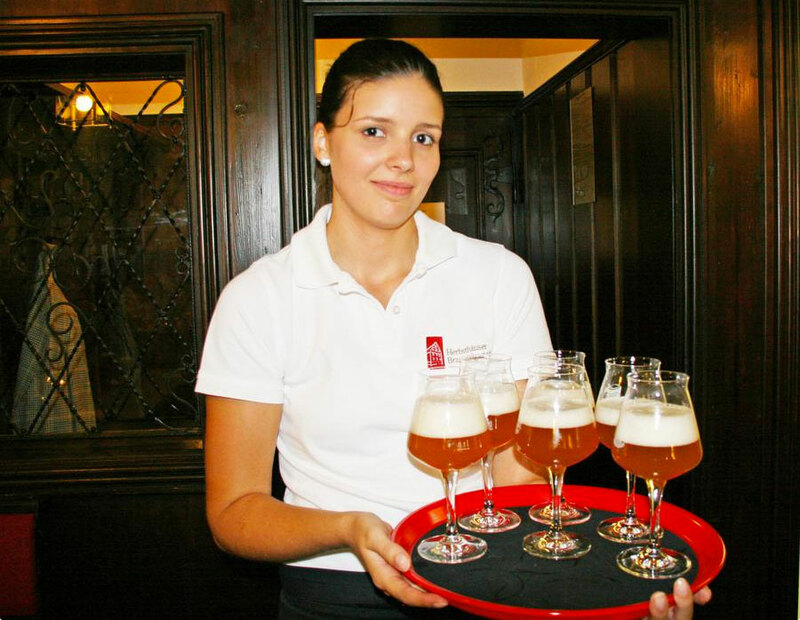 Both brewery and restaurant place a lot of value on regional products. Fruits and vegetables are delivered to us from greengrocers in the surrounding area. Our meat is sourced from butchers on site. Quality and absolute freshness: it is not only good for you, but also for our region. Just ask us, we are happy to provide information. 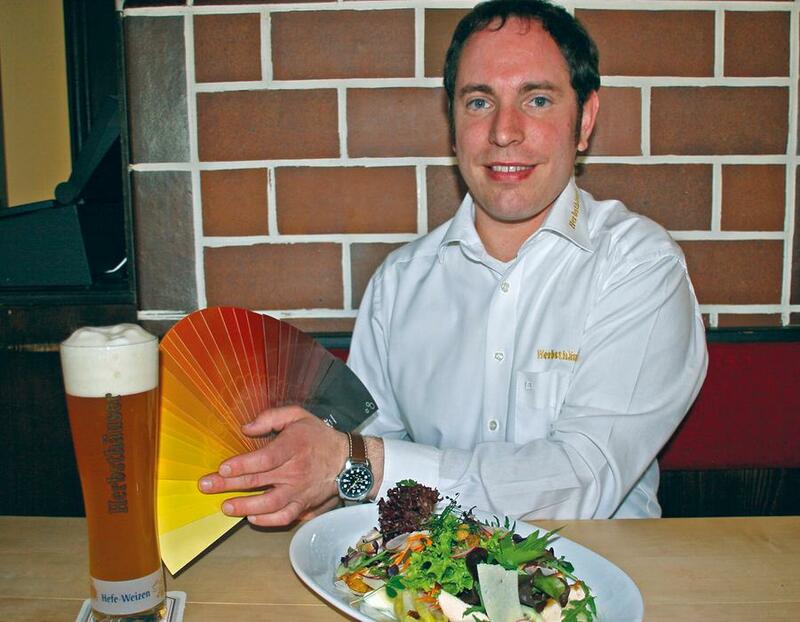 In coordination with the brewmaster, we develop culinary delicacies to pair with the Herbsthäuser beer specialties. Brewery tours available for groups of 15 or more people upon request. braised together with our Alt Fränkisch Beer and bacon-wrapped beans straight from the Wunderlich‘s Garden. Served with potato dumplings. 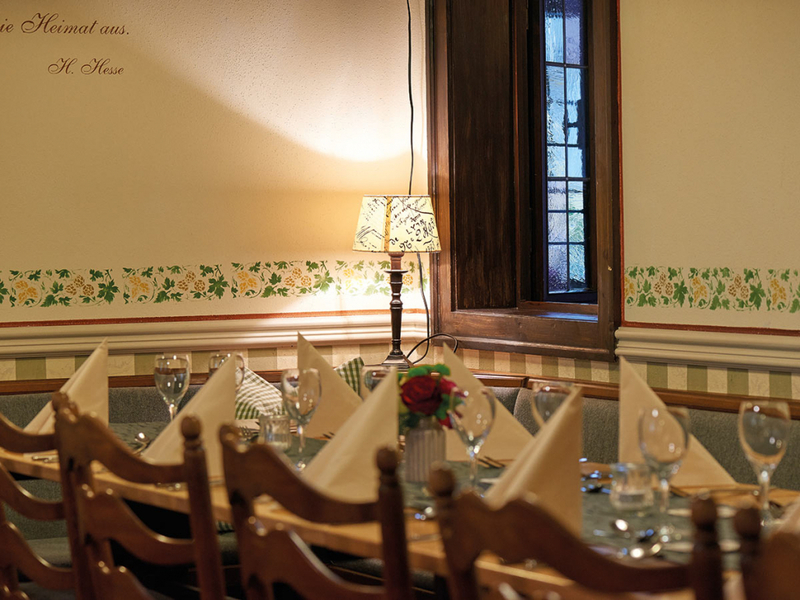 To go with it, we recommend a delicious ‘Alt-Fränkisch’ (Old Franconian) beer, which complements this dish fabulously due to its roasted malt aromas. A bright hoppy beer, light in color and fresh in taste. Natural aroma hops round it off. 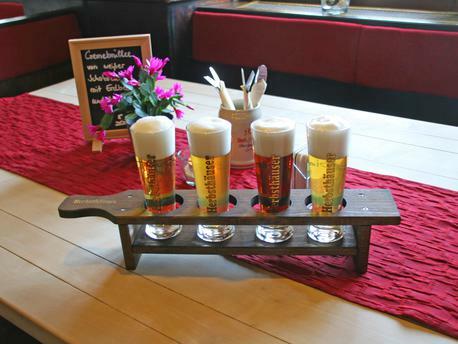 The Herbsthäuser 1581 is a mild, unfiltered, bottom-fermented beer, which very much resembles traditional brewing styles. It has a rich golden-yellow color with a delicate shimmer and a dense head. Its name represents the year the guest house was first mentioned. 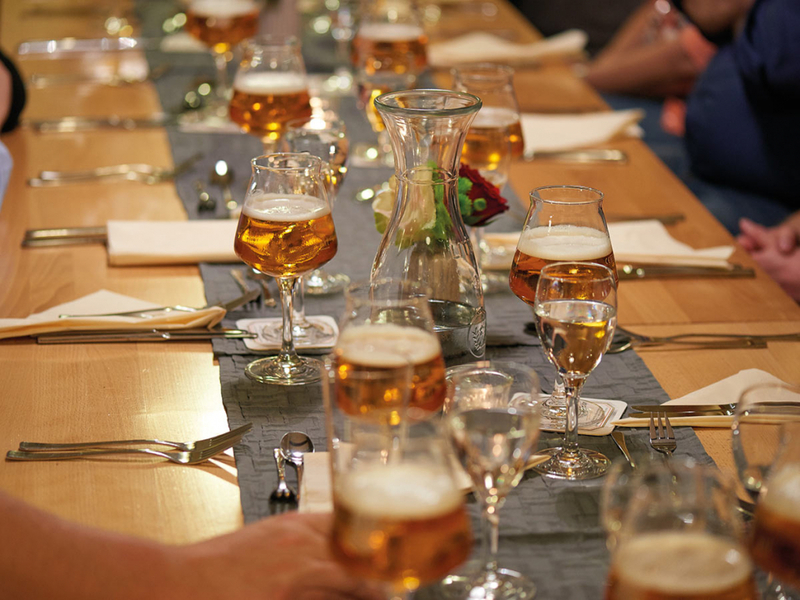 A top-fermented beer made with delicate yeast to provide a mild flavor. Carefully picked barley and wheat lend a nice aroma. A special beer: dark in color and bold in taste – hand-selected roasted malt defines the character of this regional specialty. 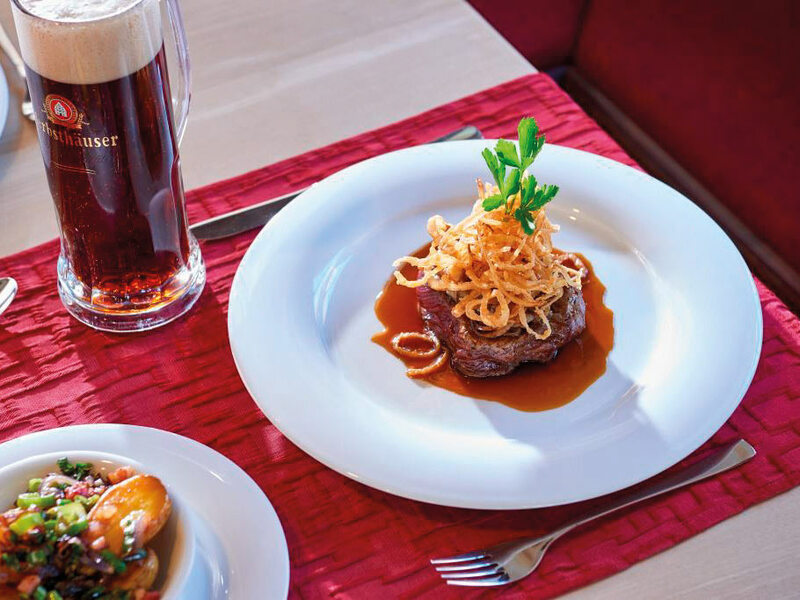 Starting in November we offer the ‘Black Swan,’ our special dark bock beer with a strong aroma and bold flavor. Brewed stronger for the winter months, the fine roasted malt provides this beer its particular profile.